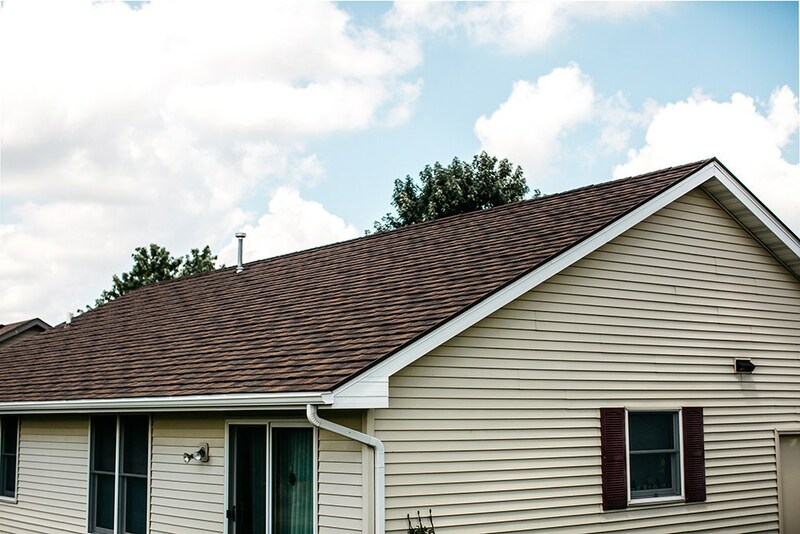 The roof of your St. Joseph home is one of its key features, impacting not only its curb appeal but also its energy efficiency and weather resistance. 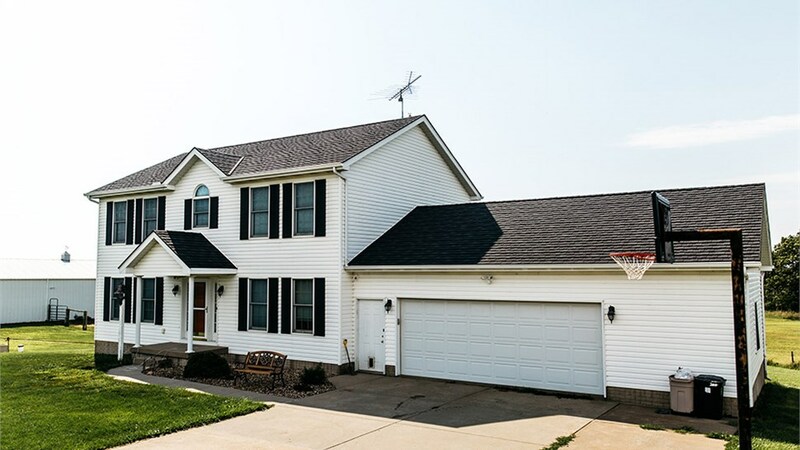 If your roof is past its prime—whether it’s missing shingles, sagging strangely, or simply made of an outdated material—you deserve an upgrade that will better protect your home while also looking great. 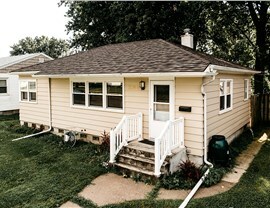 And few materials can match the all-around efficacy of metal roofing for St. Joseph homes! Efficiency: Stone-coated metal shingles reflect the sun’s heat and light rays, keeping your home cooler with less effort. Safety: Metal roofs are resistant to fire and rot and less prone to impact damage and even collapse. Performance: Our steel roofing has an expected lifetime of more than 50 years—double or triple that of other materials like wood and asphalt! 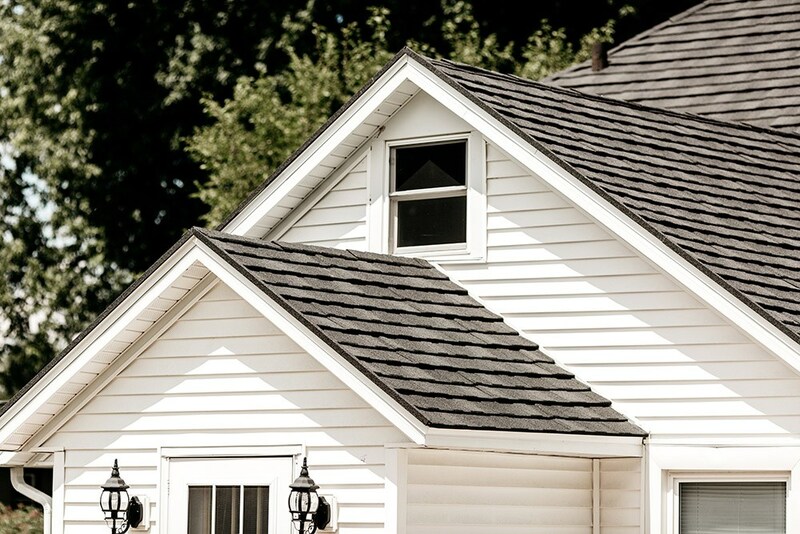 Style: Our metal roofing for St. Joseph comes in a wide array of shingle styles, colors, and textures, so you’re certain to get the perfect result. 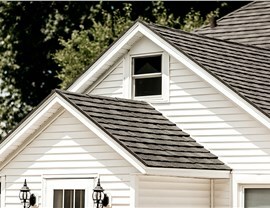 At Get A Pro, we specialize in more than just high-quality roofing products that perform exactly as stated—we also provide some of the industry’s most supportive and caring customer service. 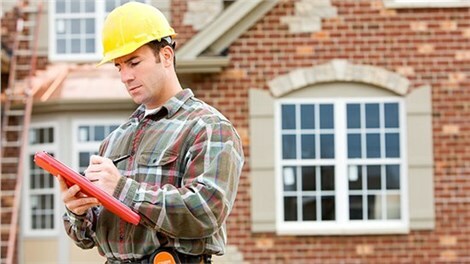 To make sure you have a seamless experience, we start every project with one of our free roof estimates in the comfort of your home. 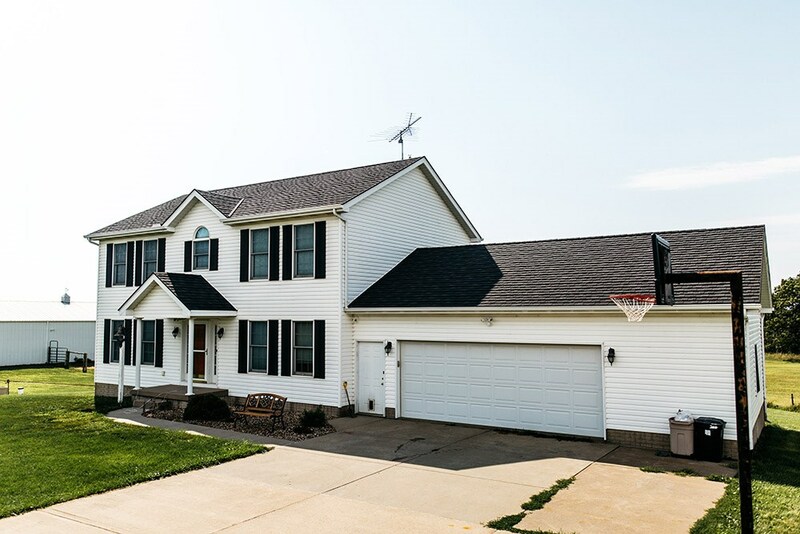 We’ll help you choose your roofing material and one-of-a-kind styling details and explain our many in-house financing options. 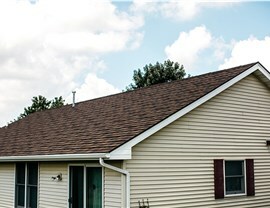 During the installation itself, our factory-trained roofing crews will work hard to make sure you get a flawless, weathertight result. And in the rare case that something goes wrong, you’re protected by our full licensing, bonding, and insurance. So don’t just search “steel roofing contractors near me”—work with Get A Pro and rest easy with our exceptional installations and long-term warranty coverage! To find out more about our Champaign metal roofers, don’t hesitate to get in touch with Get A Pro today. 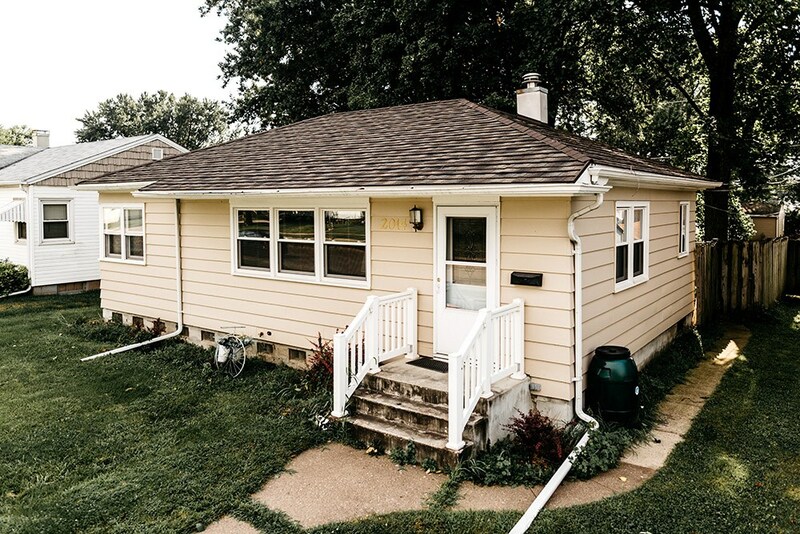 Call us to learn why our customer-first service makes us the first choice in local roofing, or submit our easy online form to get started with one of our free roof estimates!